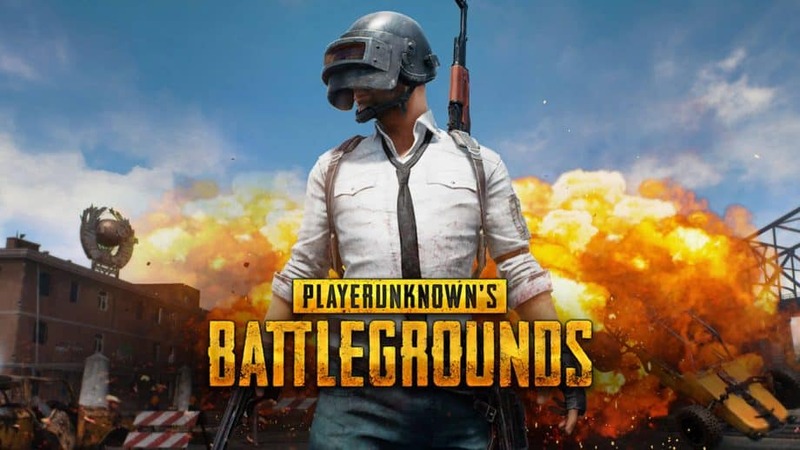 How to Use Digital Vibrance with PUBG (Nvidia Control Panel) – PUBG is getting really heavy, I mean in terms of graphics and with all issues with the such as ReShade issue in PUBG where people want to uninstall Reshade to get better frame rates. I agree, Reshade is really getting the performance down I have been to that place myself. But later everybody started asking us on How to use Digital Vibrance using Nvidia Control Panel for PUBG. We tried and spilt tested multiple versions and we are proud to say that we crack it. We have the solution on How to Use or Turn on Digital Vibrance with PUBG using Nvidia Control Panel. What is Digital Vibrance and how it can improve PUBG Gameplay? The topic on which is best, Digital Vibrance or ReShade is a very debatable topic right now and according to us, we are pledging on Digital Vibrance because of the color contrast that it gets which pop up the color and makes really vibrant as the name suggest. A lot of professional players are using it such Shroud and also Dr. Disrespect. 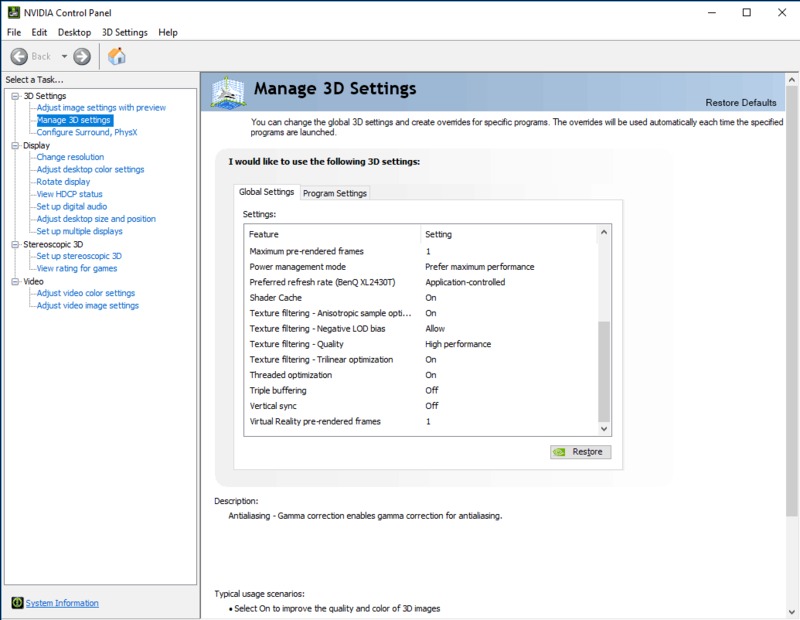 You might be wondering that turn on or on enabling Digital Vibrance in Nvidia control panel is complicated but no, it’s not complicated at all. It’s pretty easy. Just follow our instructions below and we will guide you. Firstly, You need to open Nvidia Control Panel, to open Nvidia control panel you need to right click your desktop and select “Nvidia Control Panel”. After you opened Nvidia Control Panel, in the right side you will find some settings option. In that expand or press the plus button on Display option and you will get the expanded form with sub-option under it. In that click on Adjust desktop color settings. After clicking on it, you find three options. We need to deal with the third option which says Apply the following enhancements. In that, you will find Digital Vibrance option with the slider. Slide that option to more or at 75 for the enhancement to happen. If you ask how to set exactly for more enhancement then that is very subjective because it totally depends on your system specification, so I would suggest you to try out by increasing and set which fits your configuration. Open Nvidia Control Panel, to open Nvidia Control Panel right click on your desktop and select Nvidia Control Panel. 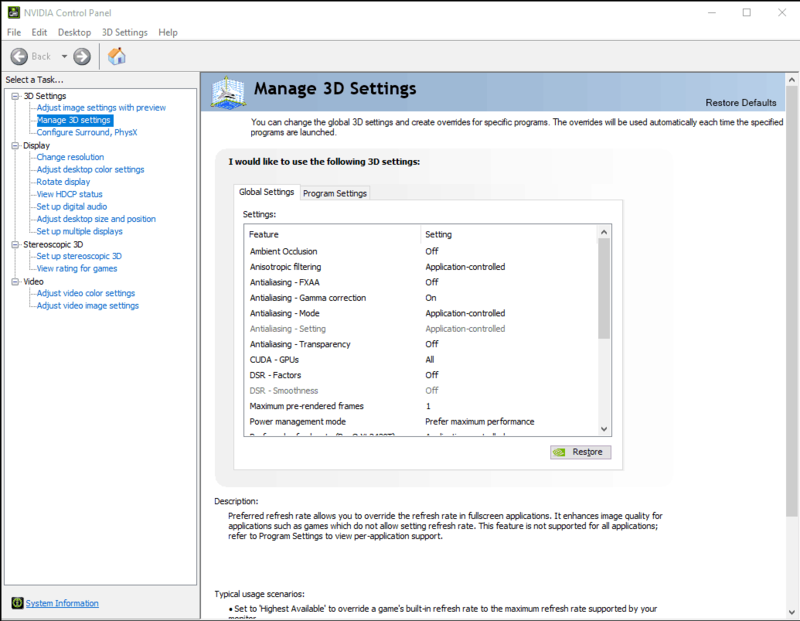 After opening it select Manage 3D Setting under 3D Settings. Set the settings like this. 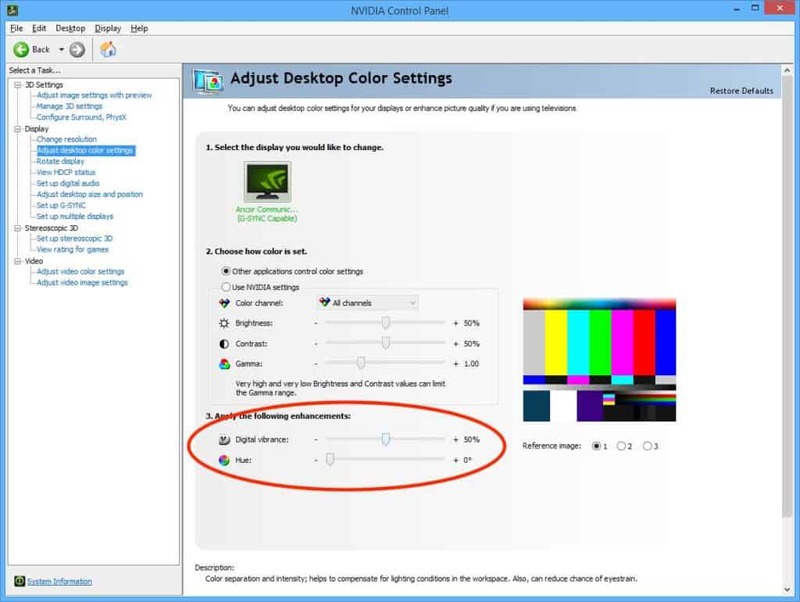 Open Nvidia Control Panel, in left side, expand Display option under that you will find Adjust Desktop Color Settings, Select that. Finally, we have concluded the most requested article. We hope you liked it and was really helpful. If it was please share it with your friends via Social Networking sites. If you have any problems or doubts then please don’t hesitate to comment below. Thank you and visit again.